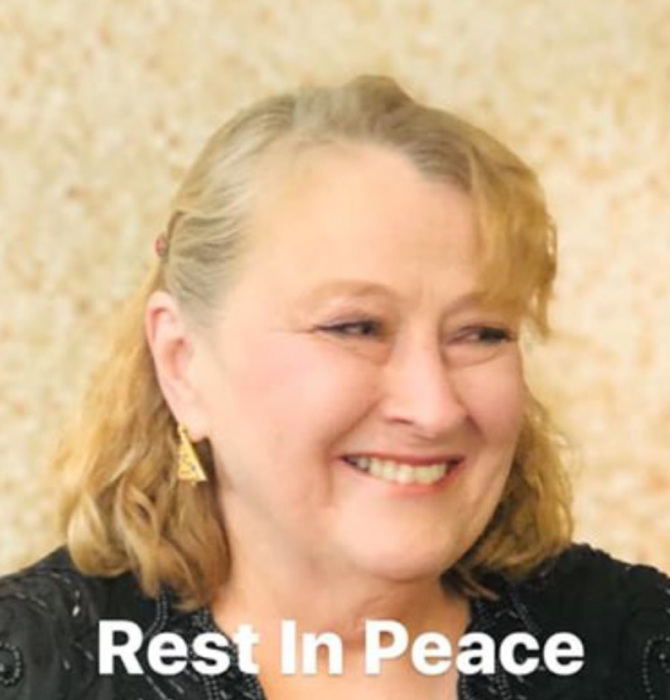 Shirley Anne (Shipman) Evans left this earth for heaven on Saturday, March 2, 2019 in Kathmandu, Nepal due to complications after surgery. Shirley was born in Lafayette, Indiana on November 25, 1948 to Robert F. and Helen (Seyler) Shipman. She was a graduate of Cristobal Jr. Sr. High School, in Coco Solo, Canal Zone, Panama and continued her studies at Goshen College in Indiana. She later moved to Houston, Texas and graduated from Texas Women's University with a BS in Nursing. As a child, she always had a passion for nursing. She worked in that capacity all of her life throughout Texas, Indiana, Florida, and in Kathmandu, Nepal for the last 15 years. The Language and Nurse Training School and Day Care, which she was instrumental in initiating in Kathmandu, became her obsession. Shirley’s classes were in high demand and she trained hundreds of nurses in prep for NCLEX, a global examination for the licensing of nurses in the US. Many of “her” nurses were placed in hospitals across the United States. Shirley was devoted to her students both personally as well as professionally. She stayed in contact with and advised them long after they had graduated and moved to various cities to work. Shirley is survived by: her beloved son Jody Evans; siblings Marcella (Michael) Duncan, Debra Burke, Christine Payne, Robert (Laurie) Shipman III, James (Kim) Shipman, Catherine (Bruce) Lobody; aunts Gertrude (Seyler) Bruce, Darlene Seyler and Joyce(Shipman) McKesson; and many nieces, nephews and cousins. Shirley was preceded in death by her parents Robert (Jr.) & Helen Shipman, and grandparents Robert (Sr.) & Catherine Shipman and Alfred & Florence Seyler. Her family wishes to acknowledge Shirley’s dear friend and Nepalese room-mate, Shah Saru and many friends, devoted students and co-workers who traveled with her on life's journey. A Celebration of Life Ceremony will be held in the near future.